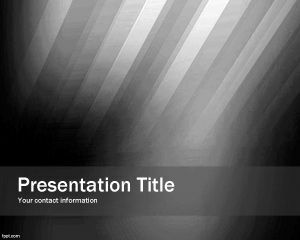 Black Ink Pen PowerPoint Template is a free ink PowerPoint template for presentations that you can download for art presentations or educational presentation slides. 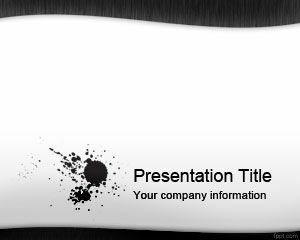 This free slide PowerPoint template with black ink pen can also be used for writing projects as well. 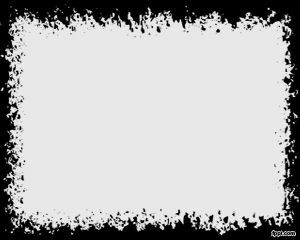 Free ink template has a ink splash effect and ink pen in the slide design. 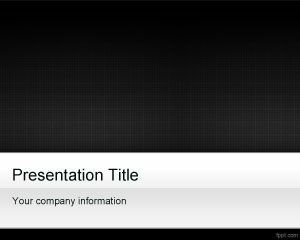 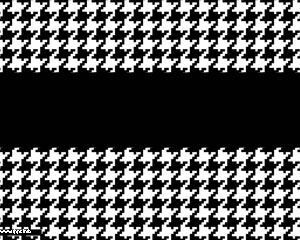 The ink template has gray background and gradient style. 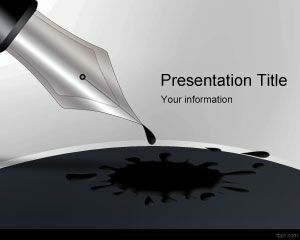 You can also download other free ink PowerPoint templates. 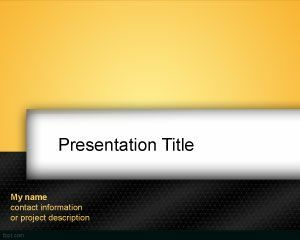 Nos alegramos que esta plantilla de PowerPoint sea de su ayuda.